Hey guys we are back with another video. This time during Ramzaan we visited Mohammad Ali Road to savour some iftar food. And Pappu Juice Wala was on our todo list. Pappu juice wala is located on the junction of Bohri Mohalla and Mohammad Ali Road and it is hard to miss as it is too crowded. 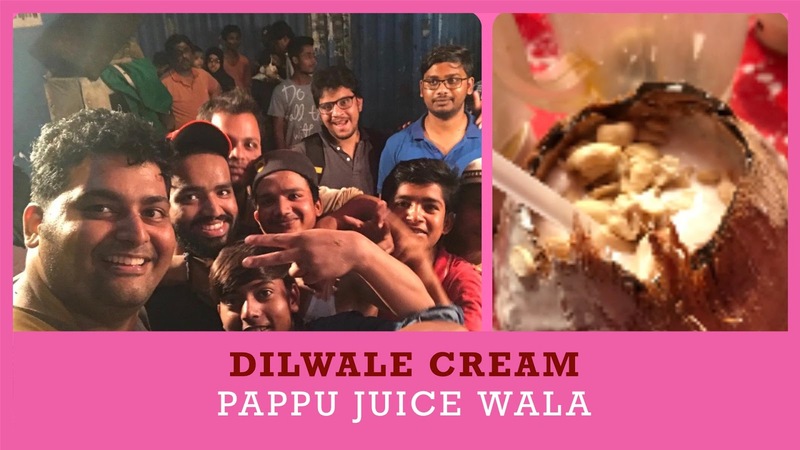 The team of Pappu Juice Wala are young and energetic people who entertain people with their amazing milk cream pouring skills.